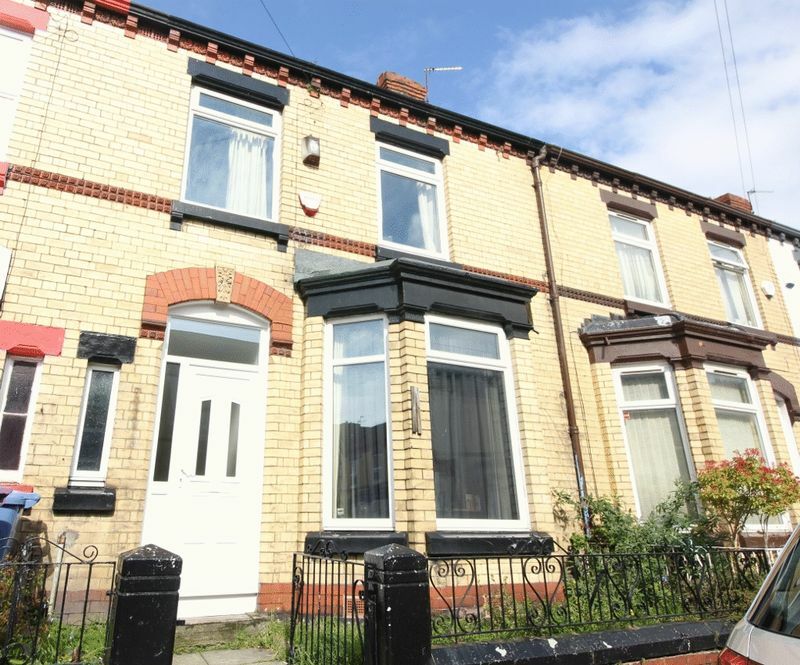 Move Residential is pleased to offer for sale this fantastic three bedroom mid terrace student rental investment property, located on Brookdale Road in Wavertree, L15. The accommodation is laid out over three floors - to the ground floor there is two spacious reception rooms and a modern fitted kitchen. On the first floor there are two double bedrooms, an additional single bedroom and a bathroom. To the second floor there is a converted loft room providing the further bedroom. A large and varied area of the City, much of it ideal for student investors as it consists largely of good sized, reasonably priced terraced properties close to the two main University bus routes, which run through the heart of Wavertree along both Smithdown Road and Picton Road. Many working professionals are drawn to the outskirts of Wavertree where a selection of first time buyer and family semi or detached properties can be found, along with character properties in Wavertree Garden Suburb (off Thingwall Road) and Wavertree Village (off Picton Road).